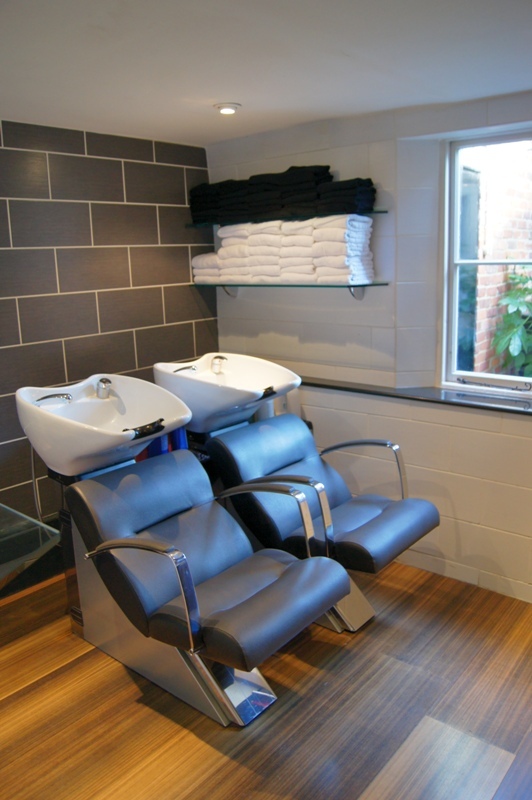 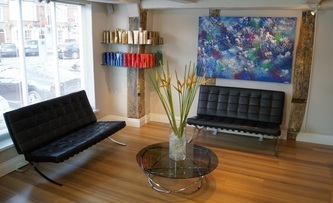 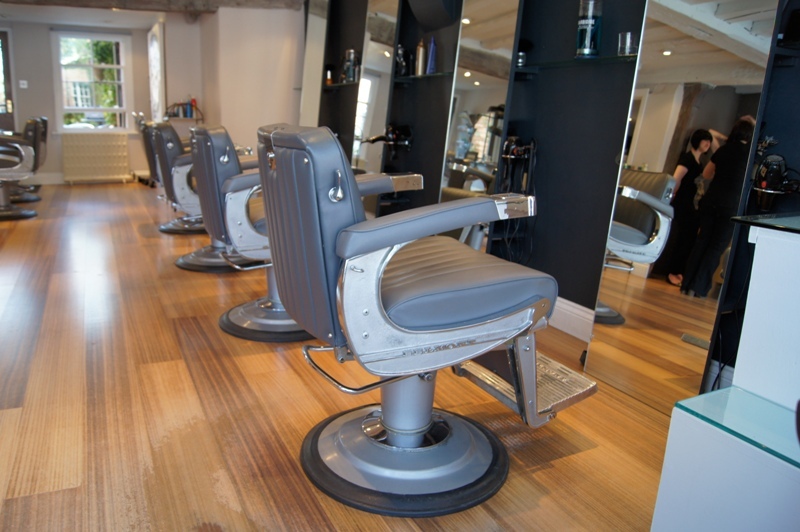 Situated in Beaconsfield Old Town, the salon has a relaxed, modern and welcoming feel. Established in 1994, albemarle have become known for their high standards and highly professional team. 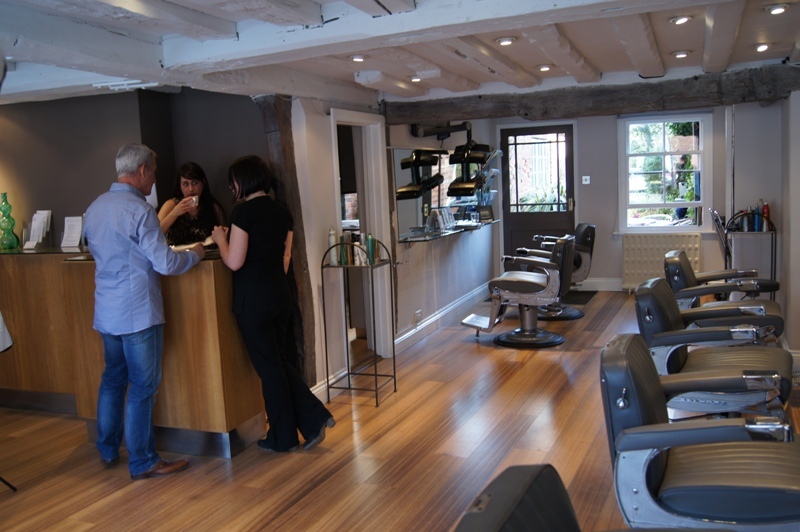 The success of the salon is built on client recommendation, people talk about us because we offer a personal service, our stylists and technicians are highly-trained and make every client feel special.